Serving pure broccoli for a meal won’t be appealing to kids. It produces a bad odor if overcooked, a big turn-off for kids. Try to simmer it in boiling water for 4-5 mins until it becomes bright green. 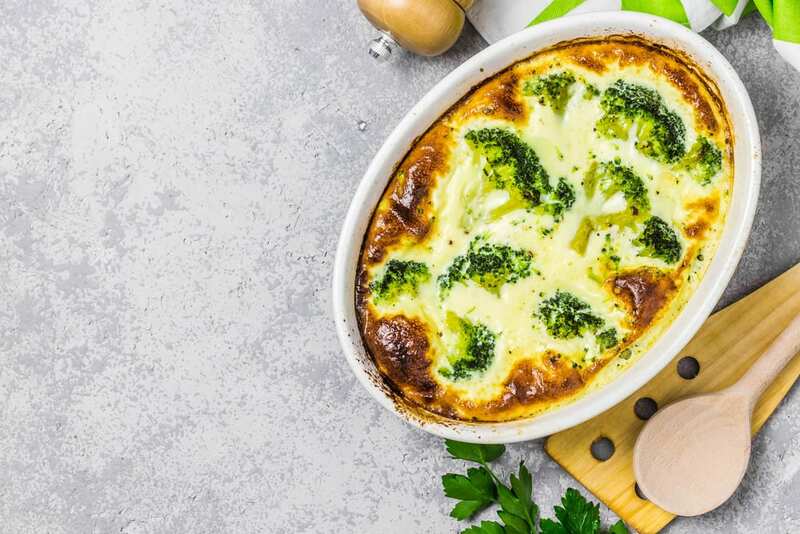 To add flavor and aroma, after draining the broccoli, you can sprinkle it with cheese (cheddar), put it in an oven and bake until you see the cheese melting for 10-15 mins. Your family will surely love it and it will be their ultimate favorite. Another way to serve that can attract kids is to roast it. Combine pepper, salt, and olive oil, put inside the oven (15 mins at 400 Degrees) and you’ll have a perfect dish. After school, you can also make a delicious raw broccoli for your kids. Ready a precut veggie in the fridge, add salad dressing or dip (low-fat) so when your kids arrived home, they can eat something healthy prior to dinner.